Not every dentist in Chicago is the same. Discover the difference you’ll experience with our friendly staff. From the moment you walk in the door, we welcome you with a relaxing, spa-like atmosphere and a warm greeting. This is your opportunity to experience how a dentist in Chicago is changing the view of dentistry and can give you more reasons to smile! 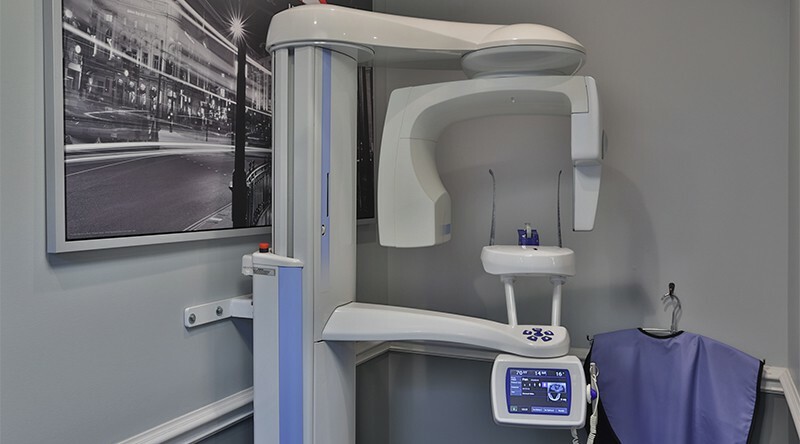 At Lakeview Dental, we use the highest quality, tested and proven materials, equipment and supplies in all of our dental procedures. We promise to work with you personally to find a treatment plan that fits into your lifestyle. Because of the financing, insurance, and payment options we offer, we feel that a plan of dental care is accessible to all who come here. We understand that the dentist is not everyone’s favorite place to be. We are trying to change that. Lakeview Dental is a private practice that is accessible to all patients. Dr. Alaba Adelakun believes that everyone deserves good dental care at an affordable price. We are happy to accept many forms of payment, as well as a majority of dental insurance. If you ever have questions about payment before, during, or after your treatment, we are here to help! Let us show you how we can take your treatment and spread out payments to a level you can live with. 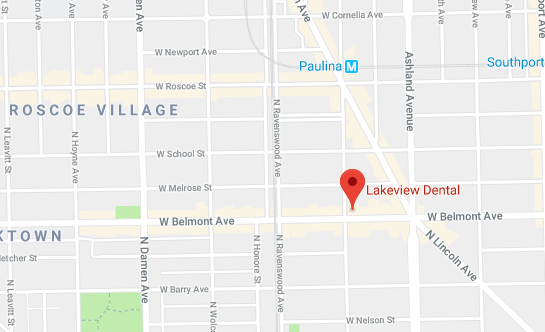 Lakeview Dental offers a wide range of professional dental services to busy families and patients in need of a dentist in Chicago that experience anxiety when presented with the idea of a dental visit. We provide a comfortable atmosphere with sedation options to alleviate anxiety while producing long-term dental health options. Our friendly staff is dedicated to making your experience with us “perfect”. Dr. Adelakun is a dentist in Chicago who will meet the needs of your busy schedule and offer you the best possible treatment options that take into account your families long-term goals and budget. Call Lakeview Dental today to see how easy and fun it can be to get the family active and involved in their own oral health. Please call immediately if emergency dental services are needed. 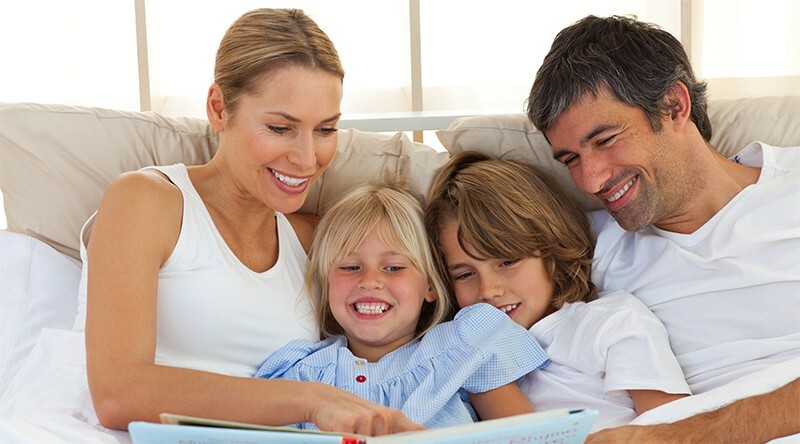 At Lakeview Dental, we do just as our name implies – we provide complete dentistry services for your entire family. Lakeview Dental provides all patients with popular cosmetic dentistry services in our state of the art dental facility. Life happens. We can’t always wait till our next appointment. This is especially true with accidents and injuries. At Lakeview Dental, we offer sedation dentistry for all patients seeking a wide variety of treatments. Many times, it is not necessary to see an orthodontist to have an orthodontic procedure performed. At Lakeview Dental, we offer a variety of options when it comes to the straightening of teeth.